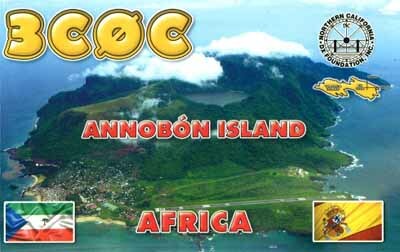 Annobon is a small tropical island of volcanic origin. It is approximately 17 km square and is surrounded by other small, uninhabited islands. 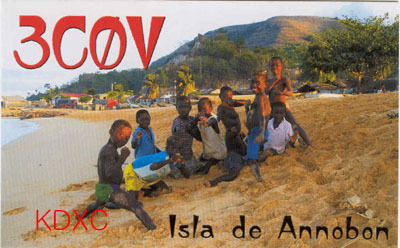 This community of about 1,000 inhabitanst is administered by Republic of Equatorial Guinea. 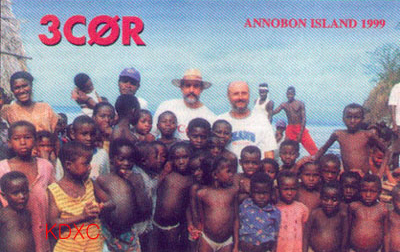 The Annobonese´s main economic activity is fishing, which is outstanding during fish migrations (mainly in September). 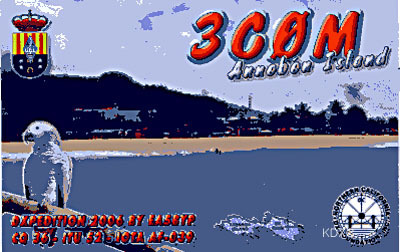 Fishing is done using primitive and fragile, small flat-bottomed canoes called “cayucos” . Agricultural production is limited by the volcanic soils found on the island and much of the food consumed is brought in by ship from Equatorial Guinea. The island was discoved by Diego Ramirez de la Diaz, a spain sailor in 1470 and named as Isla San Antonio. Later on it becomes a Spain colonie together with Fernando Poo. In 1778 Potugese and Spain parted the coasline and Annobon became in 1779 a part of Spain, and Principe e Sao Thomee as Fernando Poo become a Portugese Colony. In 1801 a small fortessa was build on Annobon Island, and in the same year Spain gave also rights to British in using the island as a habour for fresh water. 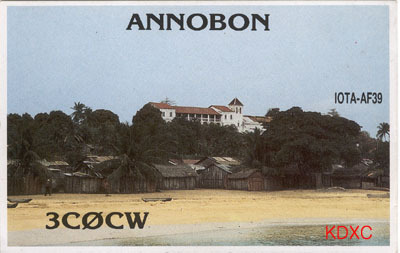 In 1959 Equatorial Guinea become an own Spain province and Annobon a second owe, but did not become an own government. In 1968 the island become a part of the new formed land of E.Guinea. The village of San Antonio de Pale, inhabited by about 600 people. A second small village, named San Pedro is located near Punta Dudjigue.